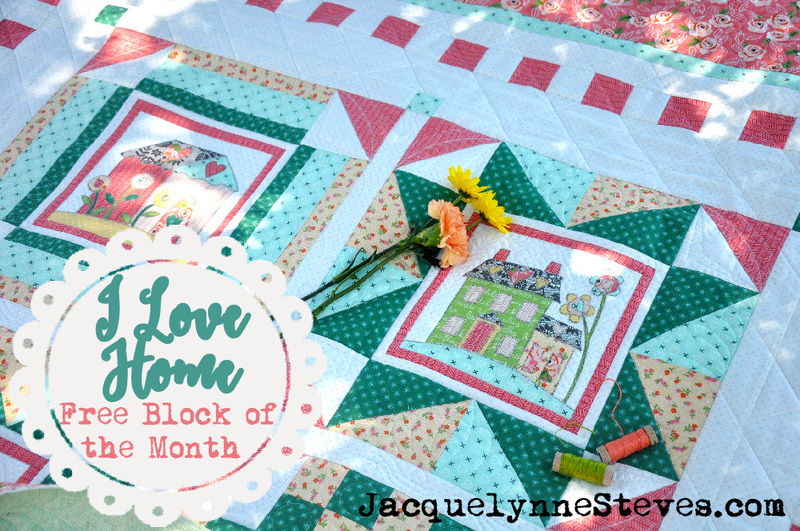 Thank you for your interest in the I Love Home Block of the Month. This BOM is no longer available for free, but can be purchased from our shop. Just click here for more information. 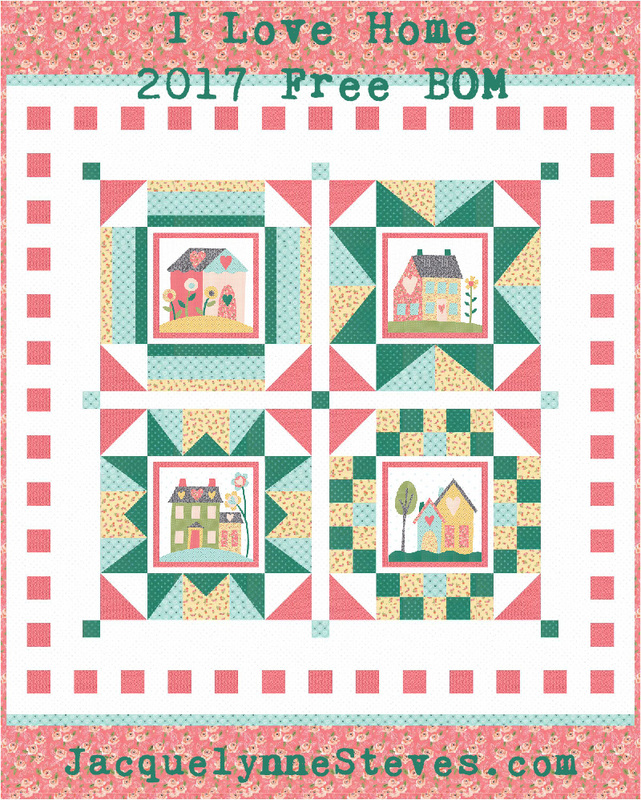 We will have future free BOMs – just make sure that you are signed up for my mailing list so that you know when the next BOM will be coming out.